USA’s Ryan ‘Blue Chip’ Martin feels confident in beating ‘The Tartan Tornado’ Josh Taylor when they meet in a 140 lb Ali Trophy Quarter-Final on Saturday at The SSE Hydro in Glasgow, Scotland, but Taylor is calm before the storm. Tickets starting from £35 (plus fees) are available to buy from: thessehydro.com. “I don’t mind fighting in Scotland, for me, it’s just another ring,” said Martin (22-0, 12 KOs) who trains at The Summit in Big Bear, California under the guidance of famous coach Abel Sanchez. Fans at the SSE Hydro can look forward to a spectacular fight, vows Martin. “I have heard that the crowd in Scotland is different from what I am used to,” said the challenger. Taylor, tournament two seed, was born in Edinburgh and raised in working-class Prestonpans, a place with ‘a lot of tough people’, according to ‘The Tartan Tornado’. He is clearly a man who loves his profession. 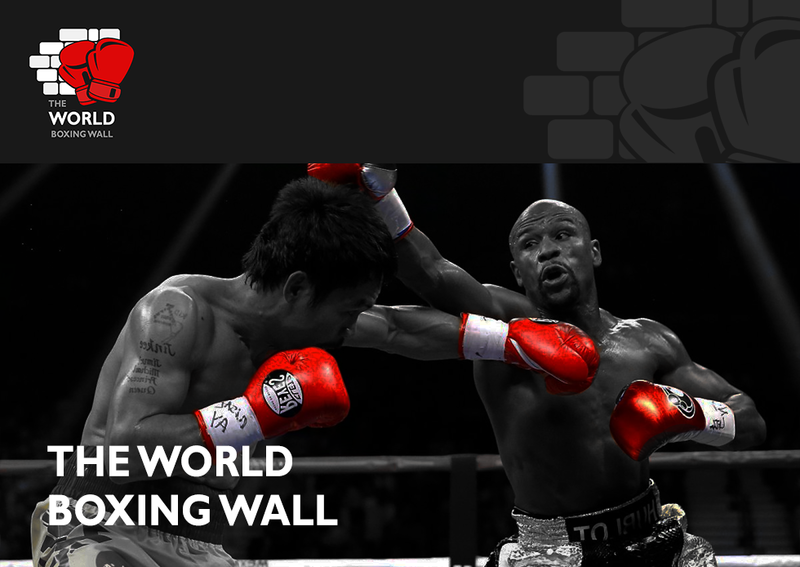 The next level is a quarter-final in the World Boxing Super Series and the quest for the Muhammad Ali Trophy. Ryan Martin also pictures himself going all the way in the 140 lb edition of the World Boxing Super Series and honouring his idol Muhammad Ali. 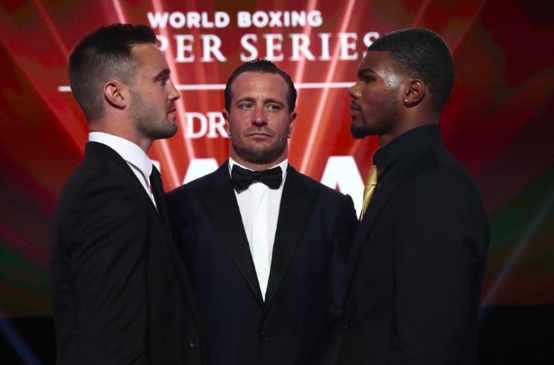 Fans at The SSE Hydro in Glasgow will be treated to a spectacular doubleheader featuring two Ali Trophy Quarter-Final contests as Scottish Super-Lightweight star Josh Taylor takes on the undefeated American Ryan Martin. Meanwhile, Northern Ireland’s WBA World Champion Ryan Burnett meets former four-weight World Champion, Filipino-American Nonito Donaire in a Bantamweight Quarter Final.